With the latest technology in the hands of highly trained professionals, the Ayanna Plastics & Engineering quality management system delivers consistent reliability and customer satisfaction. We’ve based our quality management system on the International Organization for Standardization (ISO). 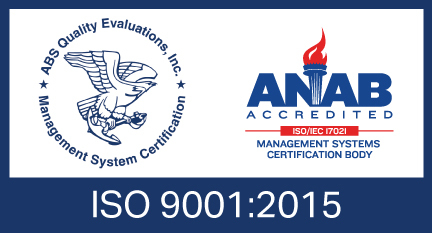 By earning this certification, Ayanna Plastics has made its commitment to quality an essential part of our company’s culture. The company was successful in meeting the requirements of the ISO 13485 on the last visit. This continues and the commitment to the customer was evident during the Audit. The mindset of the management related to the importance of its employees is commendable. Meetings take place and all employees are part of the overall process of producing a quality product, on time that meets the customer requirements. The controls of all aspects which support the production are done in a very effective manner. The company operates in a well-organized clean environment. Overall the company ranks very high in all aspects from initial contact with the customer to shipping a quality product on time. Again, I have no hesitation in continuing to applaud this company for their dedication and commitment to the ISO requirements and customer satisfaction. The process for Internal Auditing is being carried out very effectively. Involvement by all the employees is a daily happening and the results of the Audits confirmed this. Reviewing the overall performance of the company is being addressed very effectively and the quarterly Management Reviews discuss and record all the many aspects of the organization. Combatting issues, generating ideas and implementing improvements are addressed at each meeting. 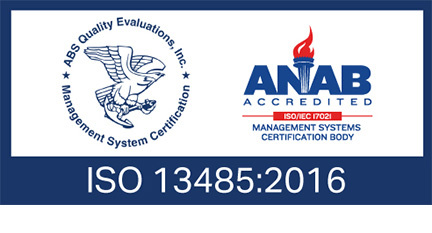 Ayanna is an excellent example of how a company should be organized with good record keeping and the evidence found in this Audit confirms the excellence of the company. Voice of the Customer - When our customers speak, we listen. We make sure we thoroughly understand each customer’s unique requirements. And we focus on those requirements throughout our entire manufacturing process. 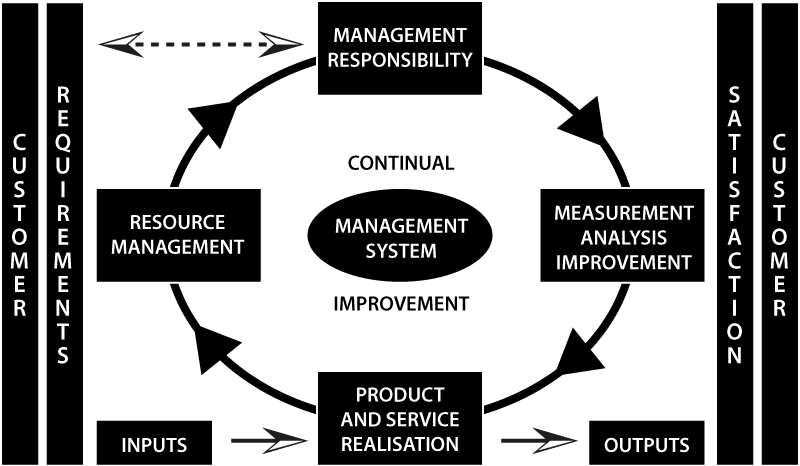 The voice of the customer is the basis for our quality management system. Flexibility - The plastic injection molding industry has seen many changes over the past decade. There have been technology advancements and a shift from off-shoring to re-shoring. The ability to adapt is key to the success of all injection molders. Our quality management system allows us to adjust to the small day-to-day organizational changes as well as industry-altering trends. Continuous Improvement - While we’ve built a strong management system that reflects our customers’ needs and objectives, we know that we can’t stop in our quest for improvement. We are always searching for new technology, new training methods, better ways of evaluating our successes and, most importantly, the most effective ways to meet the needs of our customers. Each member of the Ayanna Plastics & Engineering team member follows controlled procedures, work instructions, visual standards and quality plans to produce plastic injection molded parts that will meet or exceed the unique expectations of each customer. That’s what makes our quality system successful. Our quality system was developed and implemented to control both process and product standards throughout the full customer/supplier chain, using advanced planning and continuous improvement methodologies to reduce variation and enhance product value. We ensure complete traceability of our products, including raw materials and components, work in progress and finished product. We integrate our quality control program into the entire production process to guarantee that the final product you receive meets your specifications. Design and Process Failure Mode and Effects Analysis.